The Museum contains nearly 6000 artefacts and photographs, nearly all of which are available either on display or can be viewed on the database at the museum. The items range in date from the Neolithic period to the modern day, and the collection includes textiles, costumes and uniforms, archives and documents, militaria, fossils, medical implements and items associated with Kington’s many and varied businesses. 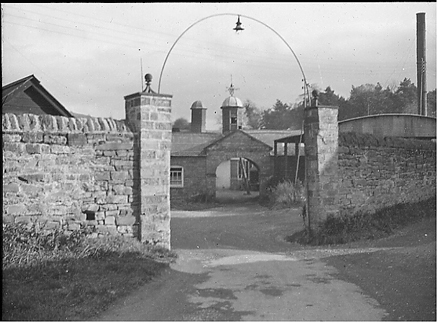 Kington’s Photographic Archive contains about 1500 images of Kington and the surrounding area. If you want to see what your house looked like in the early 20th century, maybe you can find it here!